You're Listening to Spiritual Love and Life Conversations, audio therapy for your heart and mind. 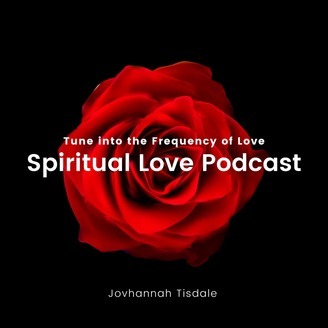 Where we discuss life, love and all the lessons learned in between, hosted by yours truly Jovanhanna Tisdale, The Spiritual Love Healer. 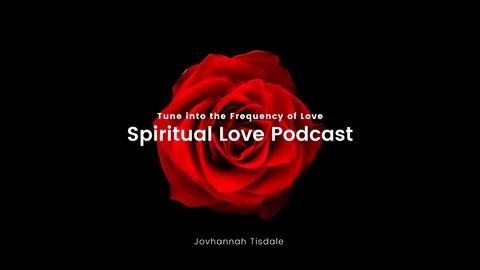 Spiritual Love and Life Conversations is a podcast for women who want to get real about love and relationships, focusing on healing, inner peace, love, and wellness.